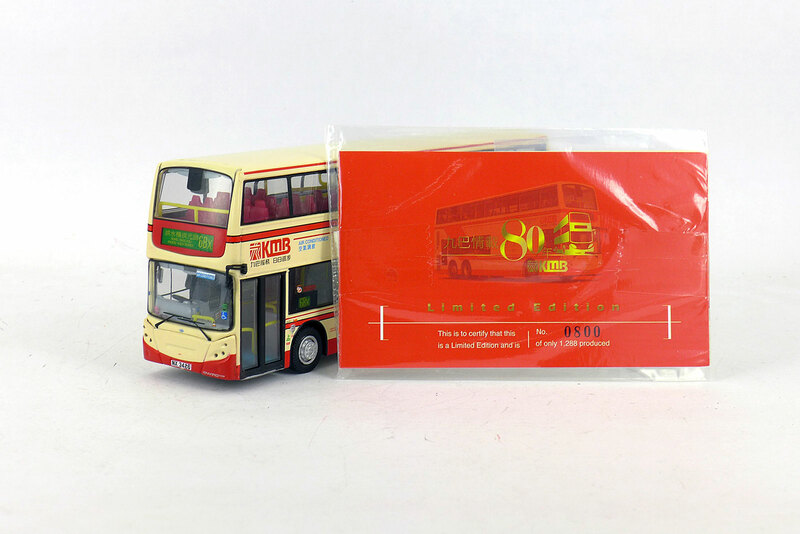 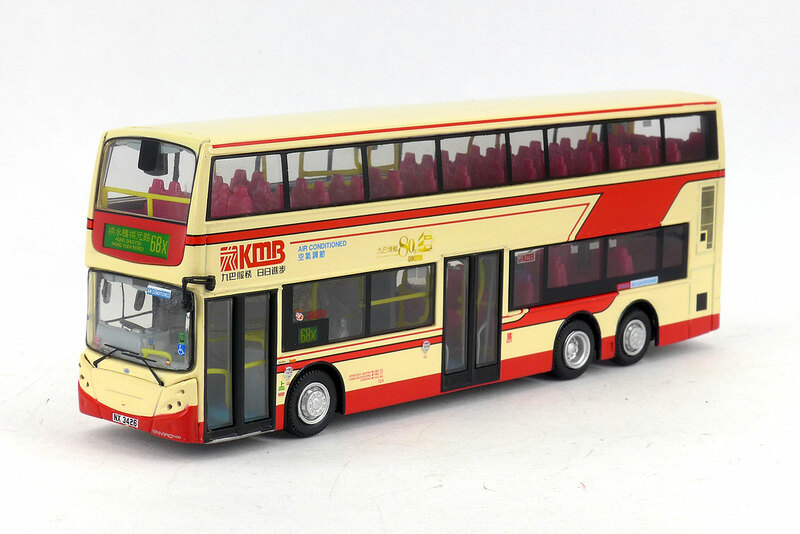 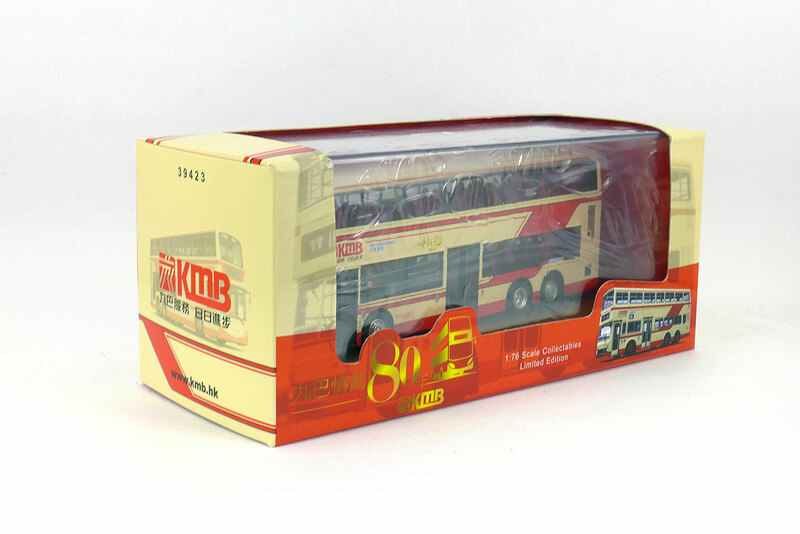 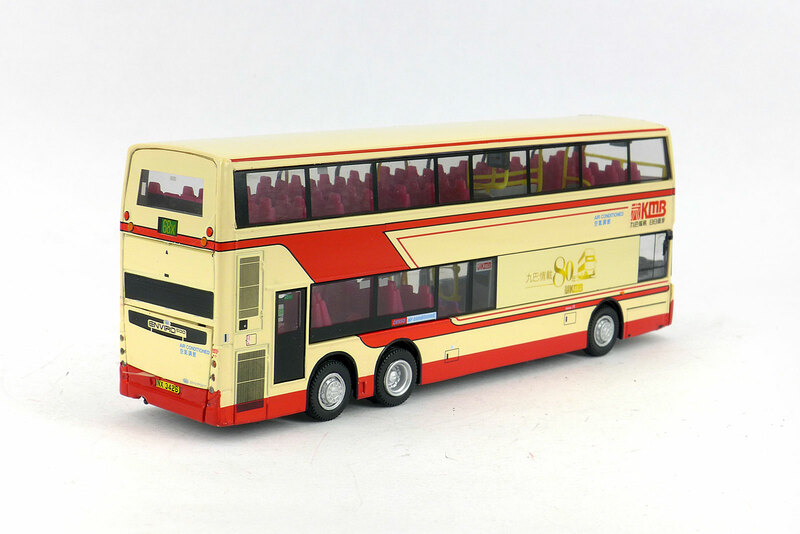 The model - this was the eighth and final model to be issued carrying a special 80th Anniversary livery, being released on 9th December 2013. 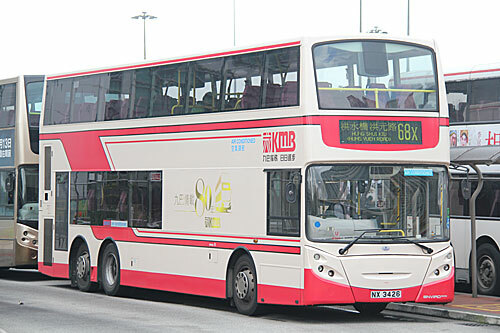 The livery is a replica of that carried by the unique air-conditioned MCW Metrobus DP1932, which was modelled back in 2007 - DW10702. 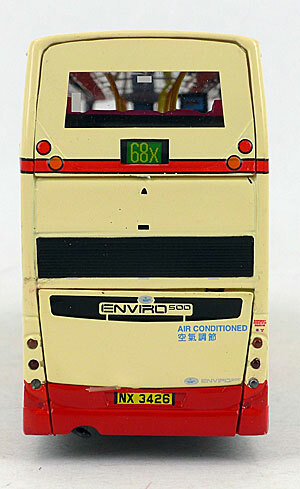 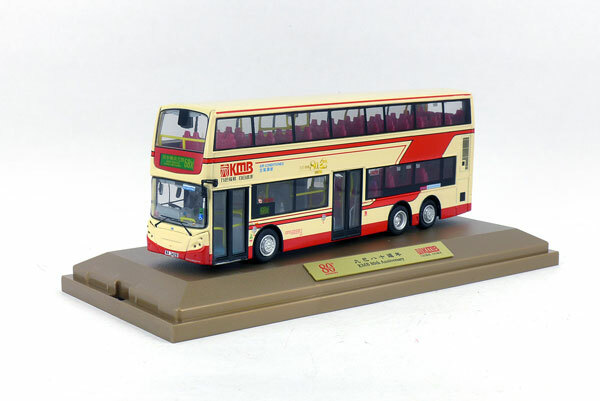 ATEU5 has previously been modelled in standard champagne livery and was issued back in 2010 - see 39411. 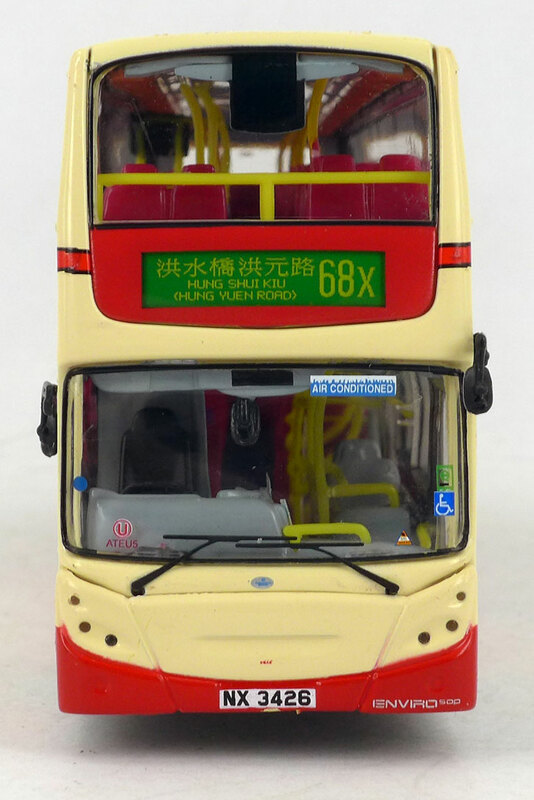 The bus - ATEU5 is one of nine Euro IV engined Enviro500s to enter service in July/August 2009, being registered on 11th August.